He said he got an email from a Christie staffer saying it was "time for some traffic problems in Fort Lee"
The government's key witness in the George Washington Bridge lane-closing case testified Monday that he interpreted an email from one of the defendants that it was "time for some traffic problems" as an order to put a political revenge plot into action and that he immediately told Gov. Chris Christie's campaign manager. David Wildstein worked for the Port Authority of New York and New Jersey, the agency that operates New York-area bridges, tunnels, ports and airports. He pleaded guilty last year to conspiring to cause traffic gridlock near the bridge to punish Fort Lee's Democratic mayor for not endorsing the Republican governor. Bridget Kelly, Christie's former deputy chief of staff, has claimed the email from mid-August 2013 was a joke, but Wildstein testified Monday that he didn't take it as one. Republican Gov. Chris Christie's office used the bistate agency that runs the New York area's bridges, tunnels, ports and airports as a clearinghouse for political favors aimed at gaining endorsements from local Democratic politicians, a witness testified Friday in the fraud trial of two former Christie allies. Brian Thompson reports. 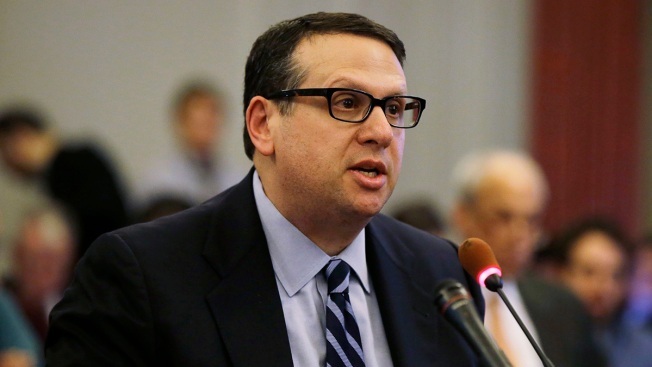 Wildstein also said he told Christie's campaign manager, Bill Stepien, about the plot within 24 hours of that email and told him that he would create a traffic study as a cover story. The government contends that a month later, Wildstein, Kelly and Port Authority executive Bill Baroni put the plan into action and caused four days of traffic jams. Baroni and Kelly are on trial on fraud, conspiracy and civil rights counts. Christie hasn't been charged, but prosecutors say Wildstein will testify that he told the governor about the plot on the third of the four days of traffic chaos. Christie has denied that. 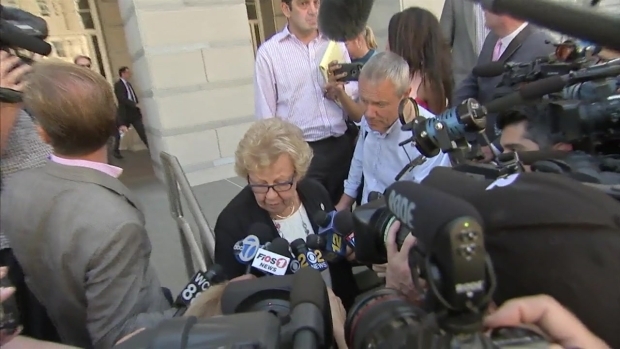 Both defendants say Wildstein conceived and carried out the scheme in September 2013. He now works for Republican presidential nominee Donald Trump's campaign, along with another former Christie aide who testified Friday, Matt Mowers. 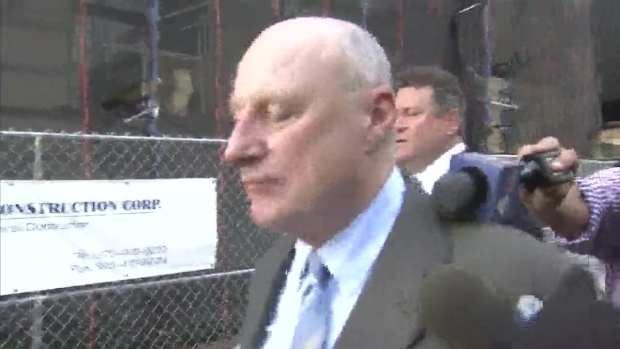 Stepien's attorney didn't immediately return a message seeking comment on Wildstein's testimony. Kelly and Baroni have pleaded not guilty and say the government has twisted federal law to turn their actions into crimes. They also have said other people with more power and influence were involved in the lane closures but aren't being prosecuted. Mowers, a former Christie campaign staffer who worked with Kelly in early 2013, testified last week that Kelly's office kept a spreadsheet noting what favors mayors had received and, on a scale from 1 to 10, their likelihood of endorsing Christie. Prosecutors say Fort Lee Mayor Mark Sokolich, one of the Democratic mayors who declined to endorse Christie, was the target of the traffic jam scheme in September 2013. Sokolich's score on the scale was a 4.